Create mindful connections to place and nature. 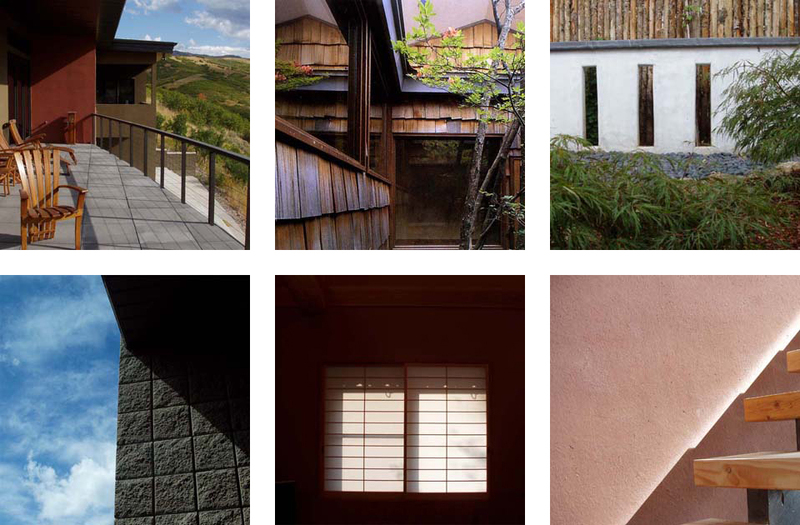 Kajika Architecture is Mira Locher and Takayuki Murakami, who have been working together on architectural design projects in the United States and Japan since 1995. Our work focuses on small-scale projects, primarily in the residential and hospitality sectors. We are involved in all stages of design and construction, working closely with clients, engineers, builders, and craftspeople. Influenced by our combined 17 years of professional working experience in Japan, our work incorporates natural building materials and emphasizes the integration of interior and exterior spaces.